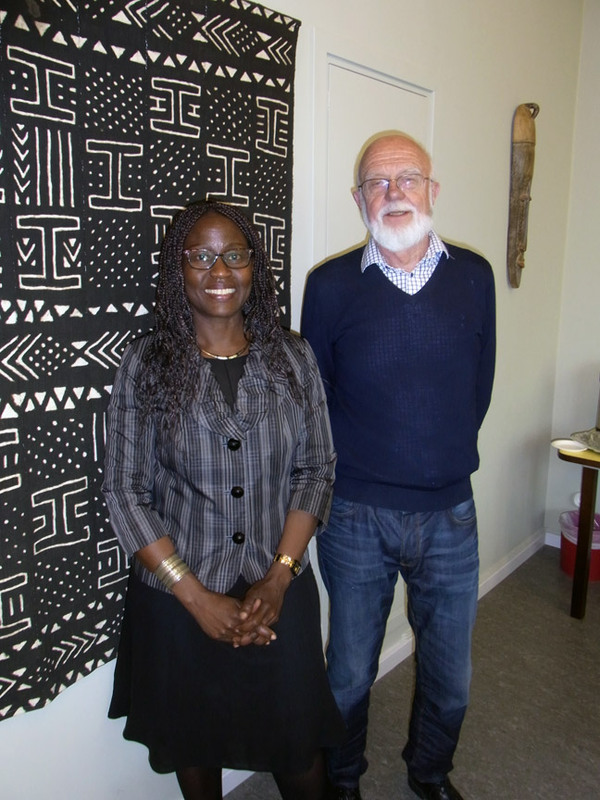 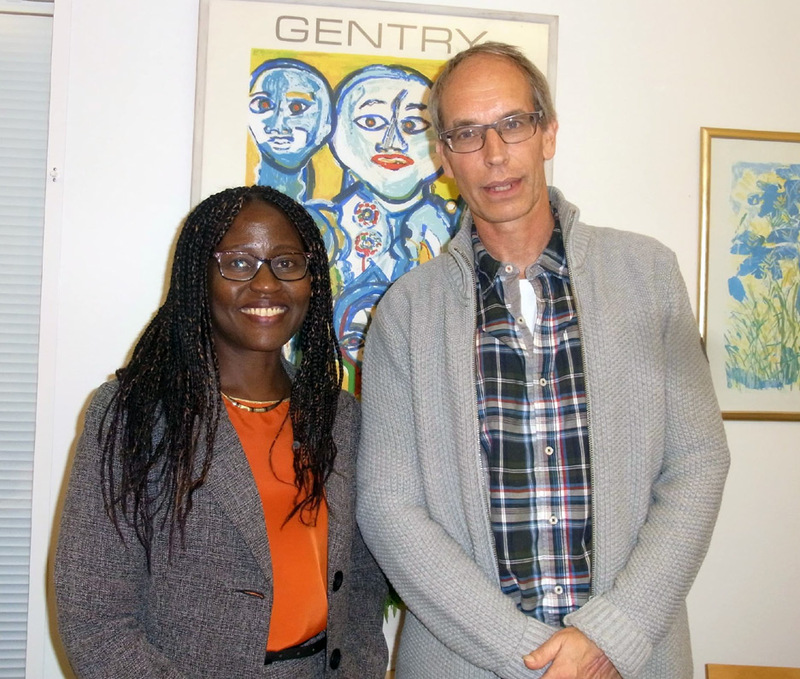 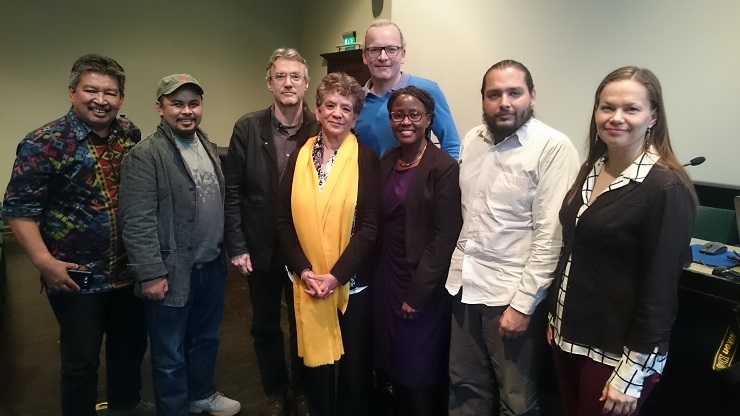 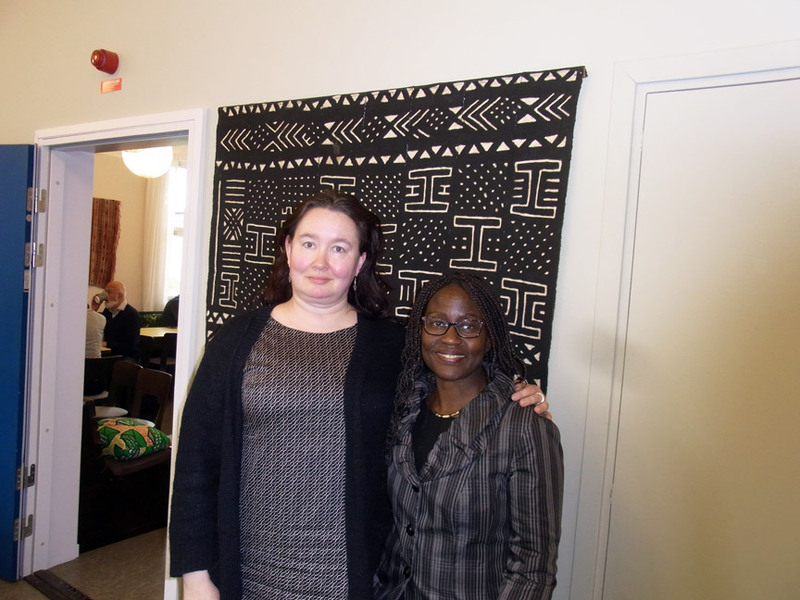 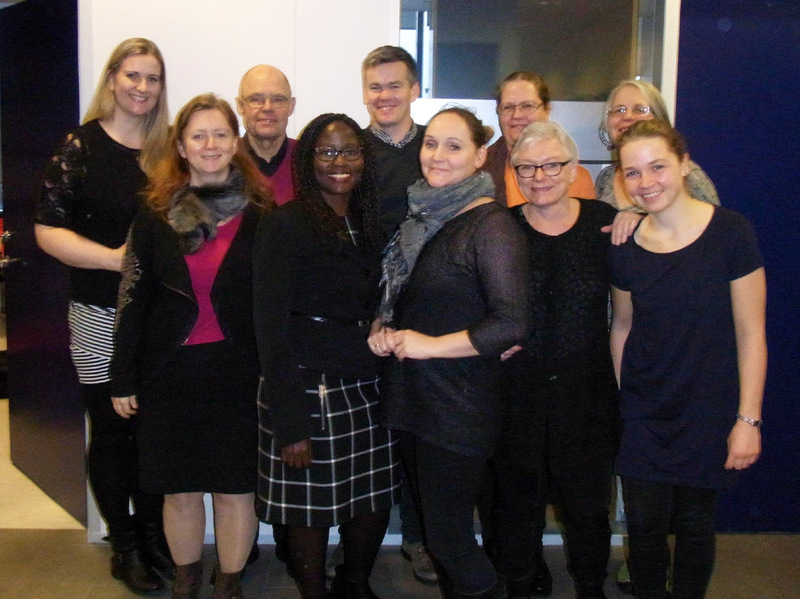 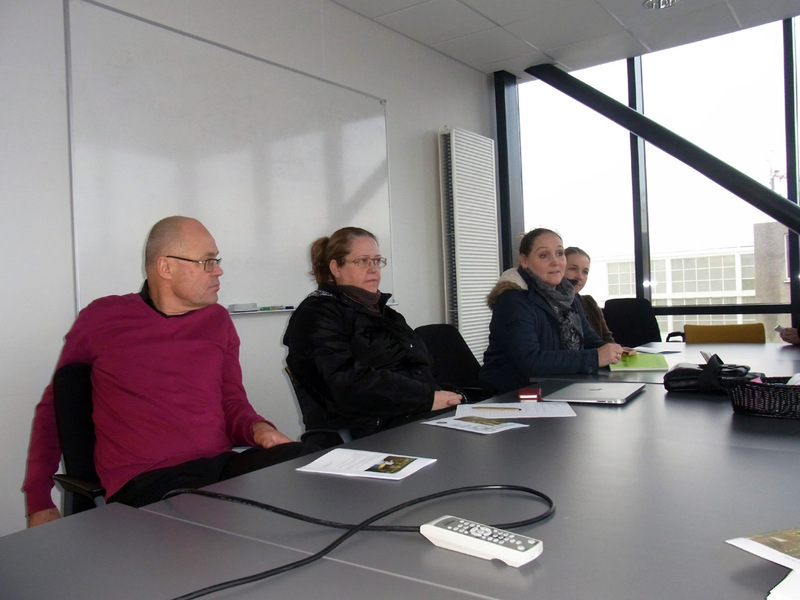 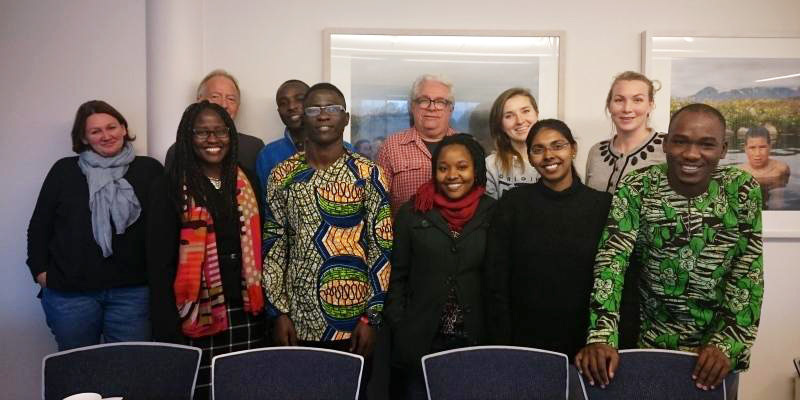 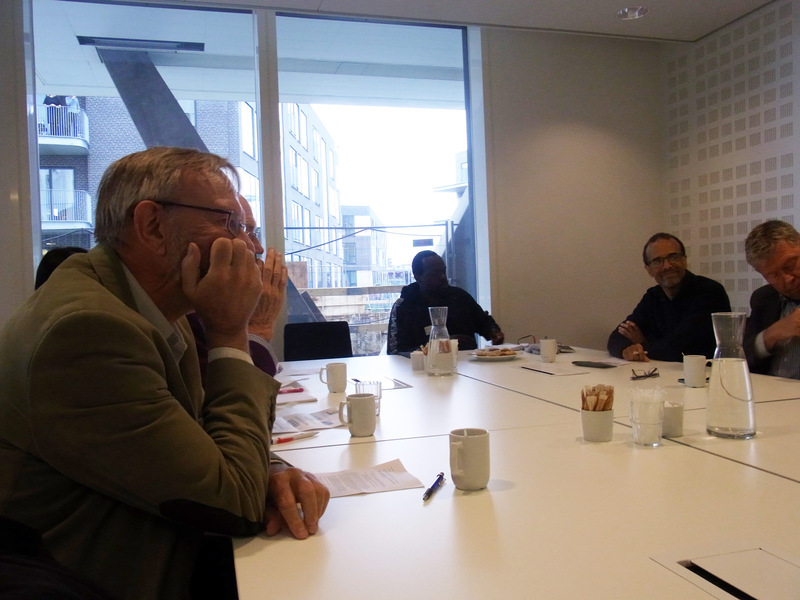 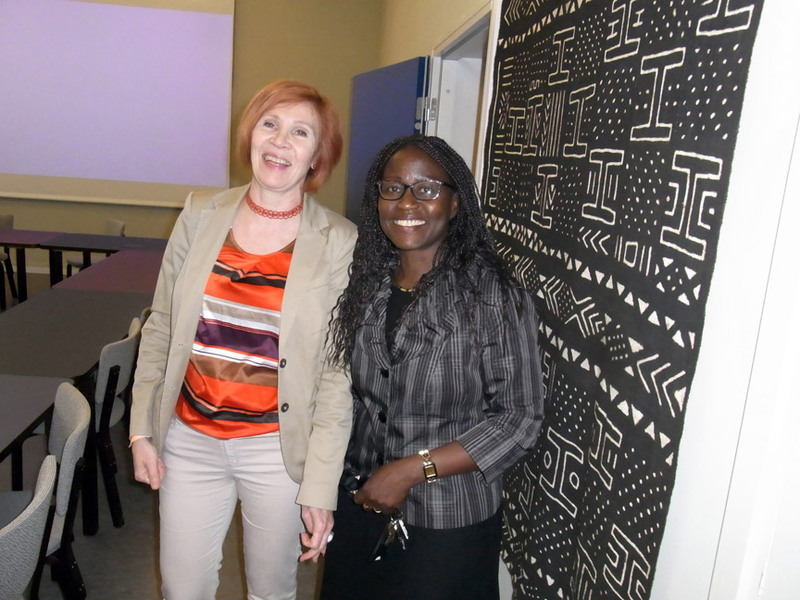 NARN dissemination activity at the Center for African Studies, 22 October, 2015 http://teol.ku.dk/cas/. 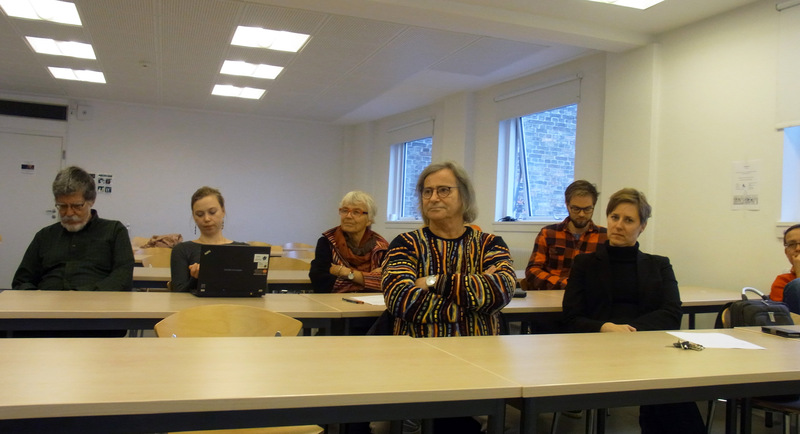 Narn disseminated its activities at the Finnish Society Development Research Conference "Making Alternatives Visible: Resisting and Reshaping the Mainstream" that took place between the 11-12 of February 2016 in Helsinki, Finland. 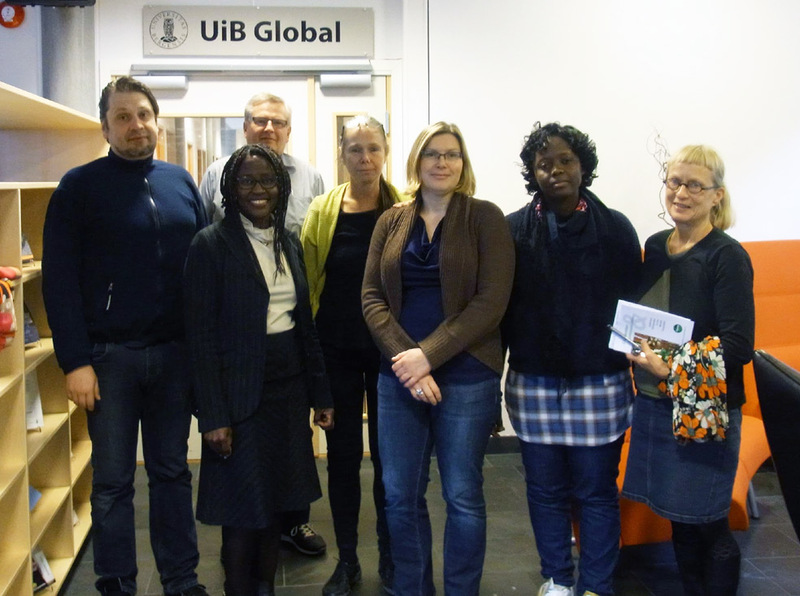 Narn presented its work to students at the Peace and Conflict Department, Uppsala University on the 15th of February, 2016. 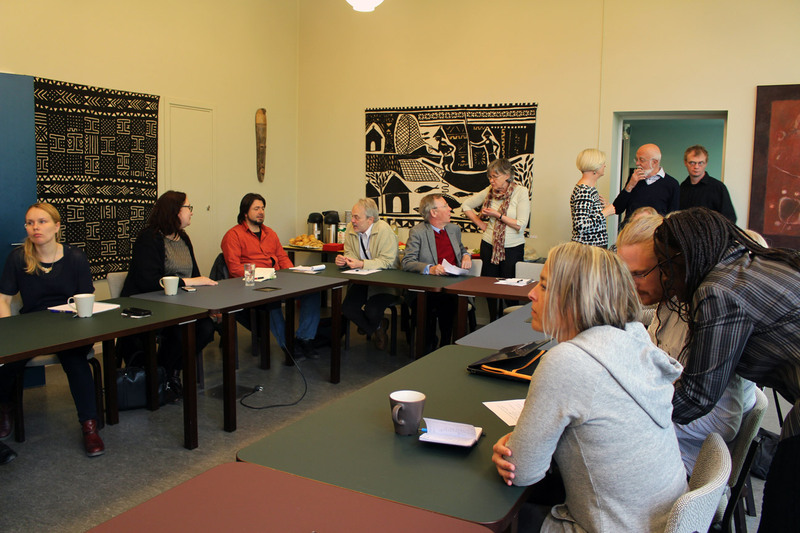 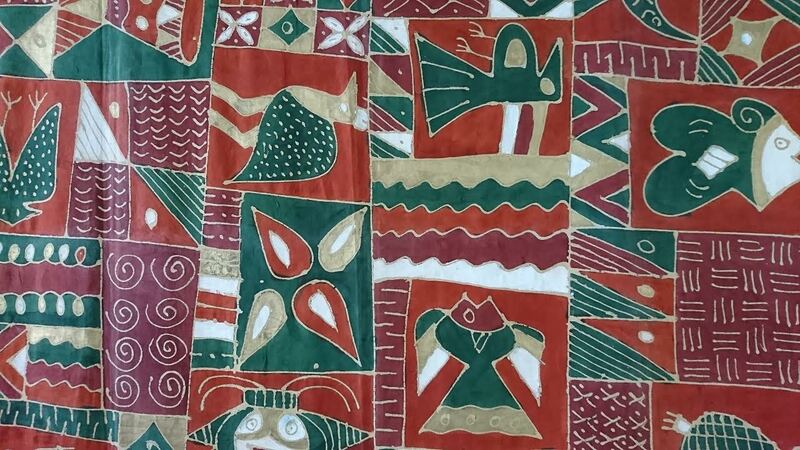 The Nordic Africa Research Network (NARN) that has recently been created to enhance co-operation among Nordic Africanists will be launched on the 13th of May at 11.00 O'clock at the Nordic Africa Institute. 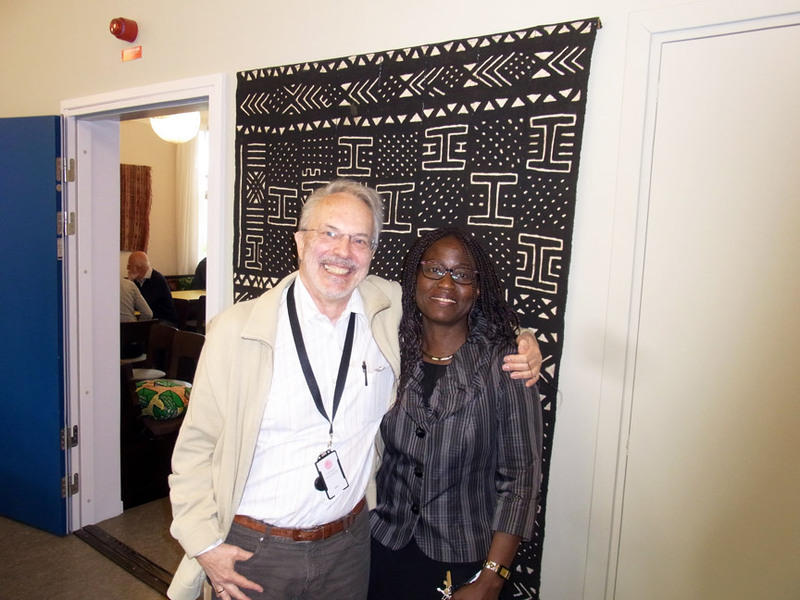 For program see attached PDF. 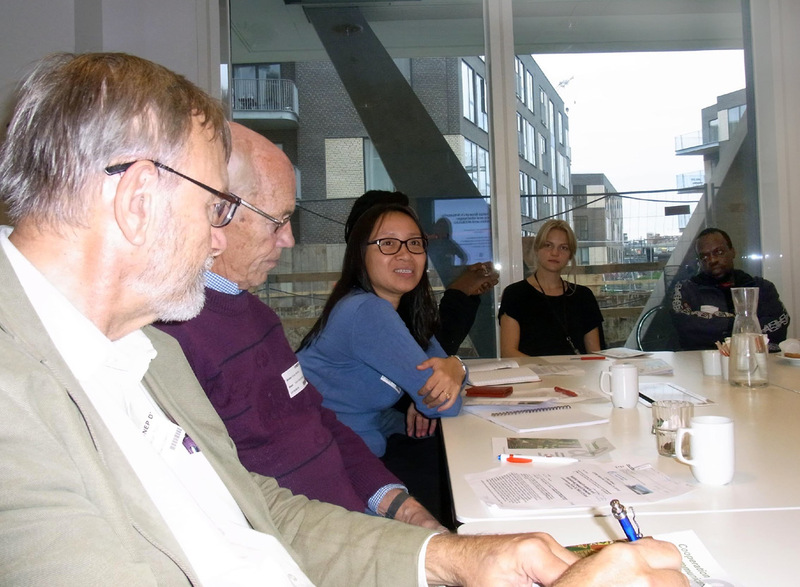 Networks are important in all aspects of life as they link the local with the global, the private with the public and also facilitate the creation, sharing and dissemination of knowledge. 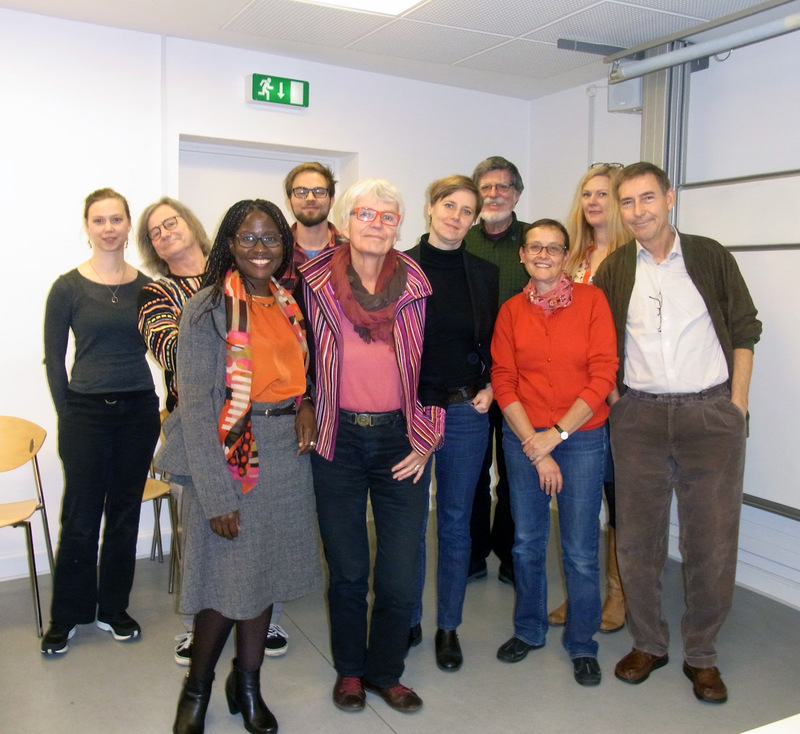 They therefore act as bridges between research, practice and policy. 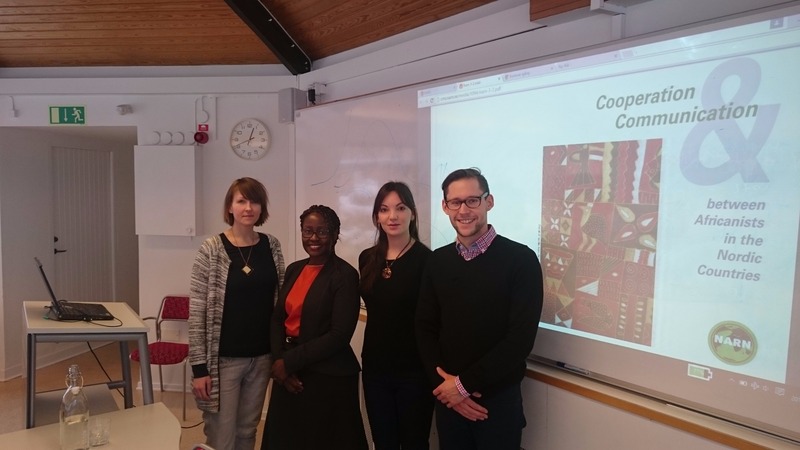 From the left, Rachid Benlabbah, Guest Researcher at the Nordic Africa Institute (NAI), Redie Bereketeab, Senior Researcher at the NAI and Ms. Carin Norberg, Chair of the Nordic Africa Research Network (NARN). 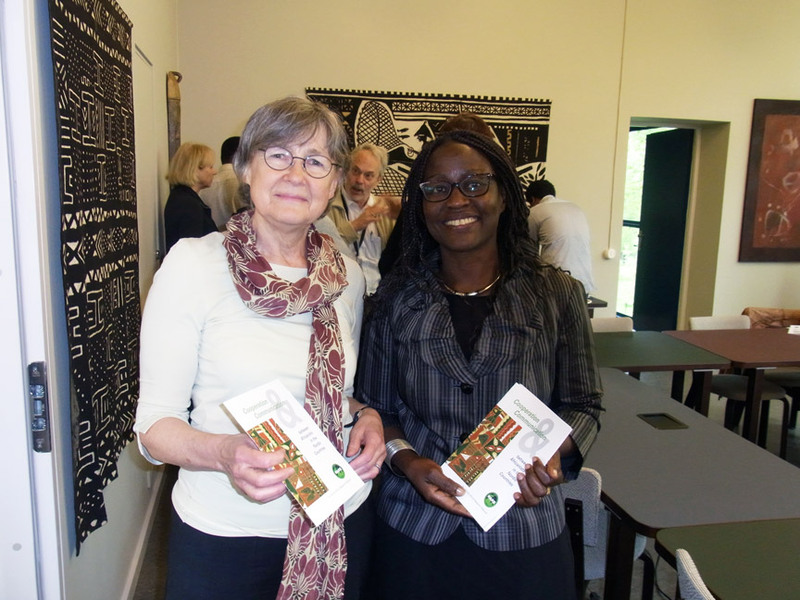 Some of the participants prior to the commencement of the launch. 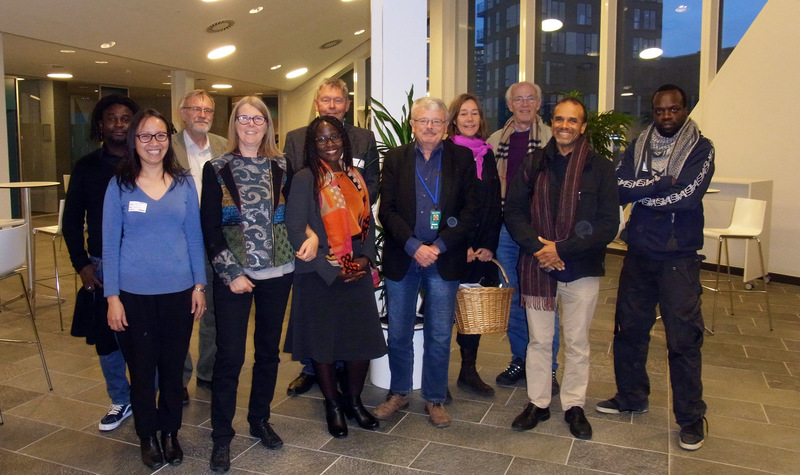 Click here to to download a list of the participants.